Howdy. I purchased a few items from the Heaven Sent 2 collection by Prima. 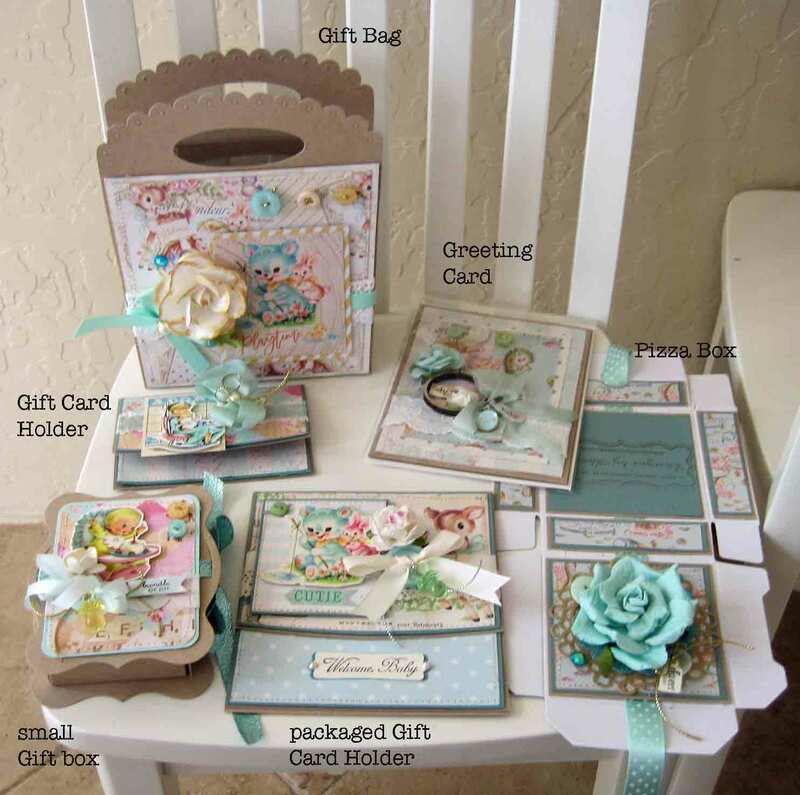 Let me start by saying how sweet and beautiful the pattern papers, blossoms, and the embellishments are. 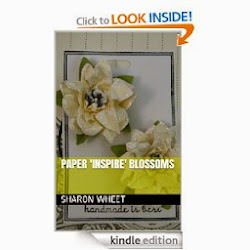 So, it was very easy to create a variety of paper crafts using this collection. I created a gift bag, a small gift box, a pizza box, a greeting card, and two different sizes of gift card holders. I used Kraft card stock by Paper Trey Ink as the base for all of these items. I did use two different blue matts: Aqua Mist by Paper Trey Ink, and Lost Lagoon by Stampin' Up!. I used silver as an accent only on the large packaged gift card holder. I used gold as the accent metallic on everything else. I mostly liked white paper blossoms, but there are two blue blossoms. 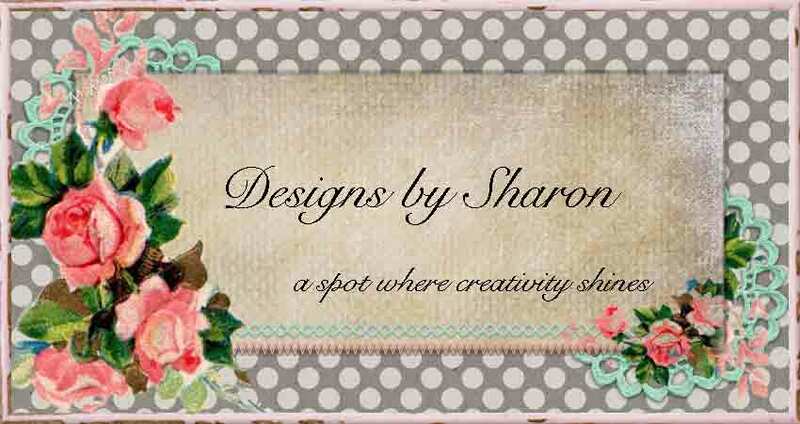 And yes, all these items will be available at my craft shows. Thank you for stopping by. I hope you have seen something that makes you smile. Have a great day, and I hope you have a chance to create something beautiful!